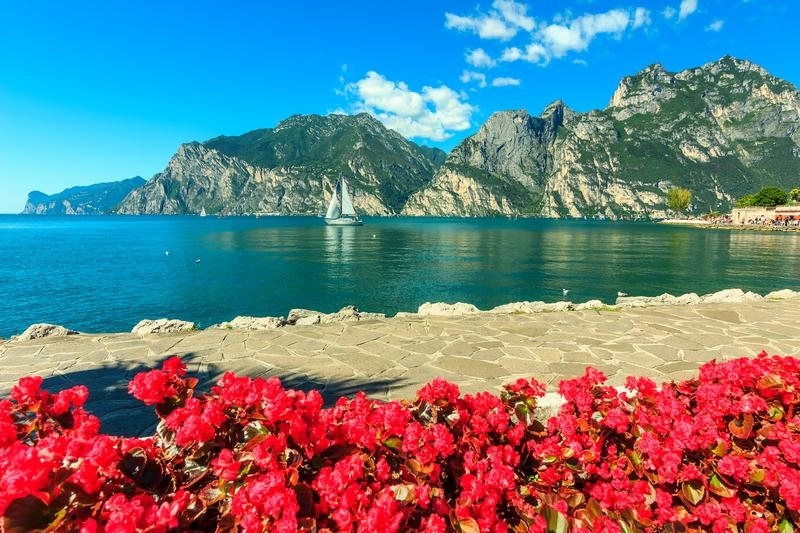 Often overlooked for its glitzier counterpart Lake Como, Italy’s Lake Garda is nestled between the perennially popular cities of Venice and Milan. 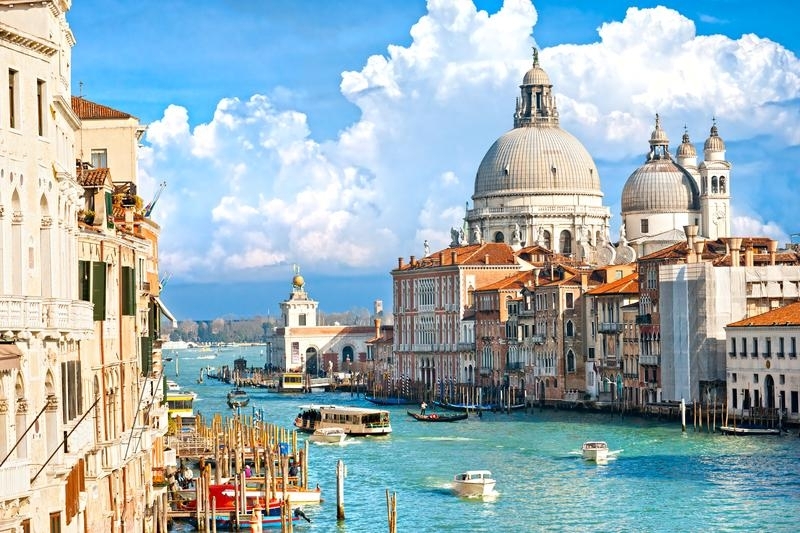 A geographically stunning location, keen photographers, water-sports enthusiasts and sun-seekers would be mad to miss a trip to its alluring shoreline. 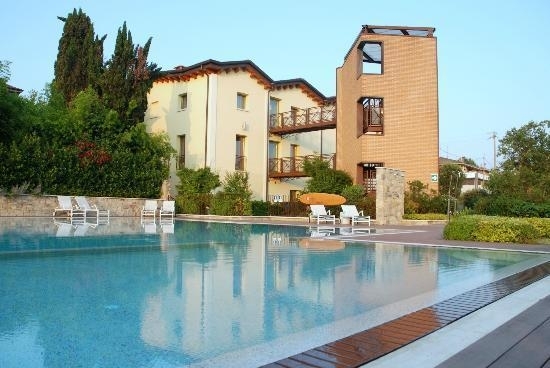 When not busy dining out on fresh seafood, strolling the mountainous terrain or simply soaking in the idyllic scenery you can rest in style at the Hotel Riva Del Sole. 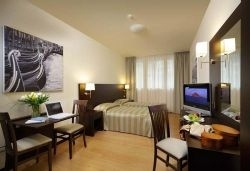 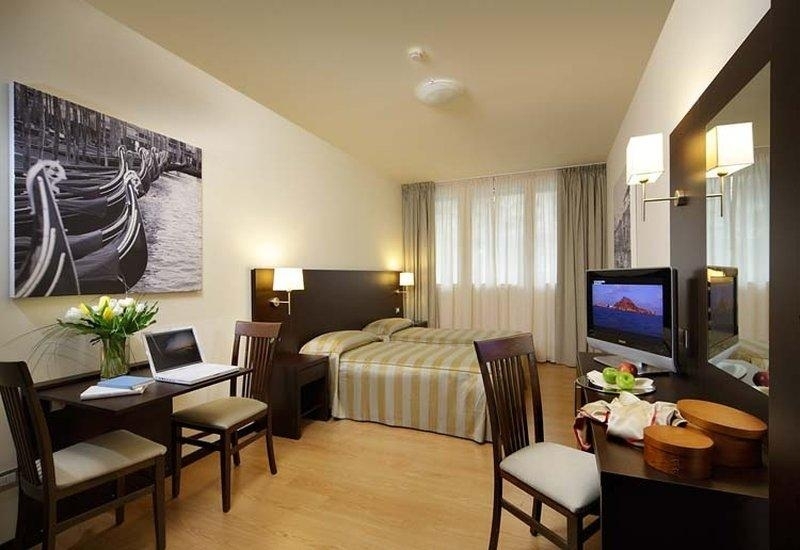 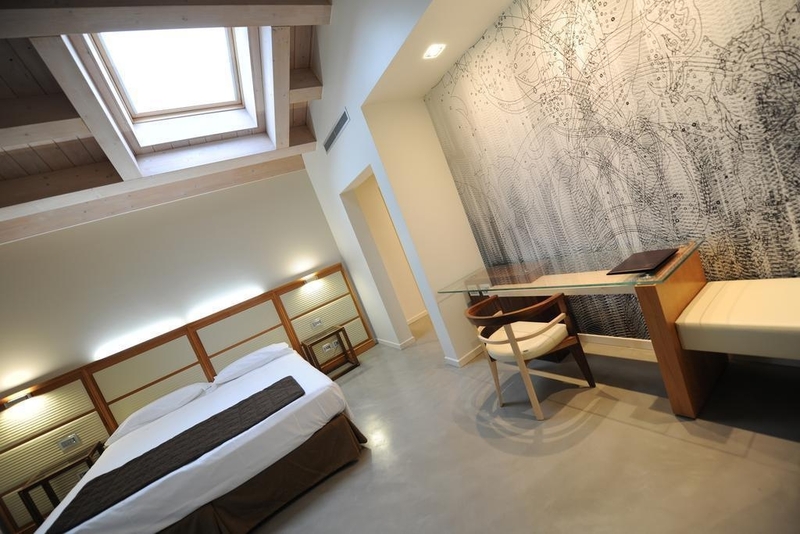 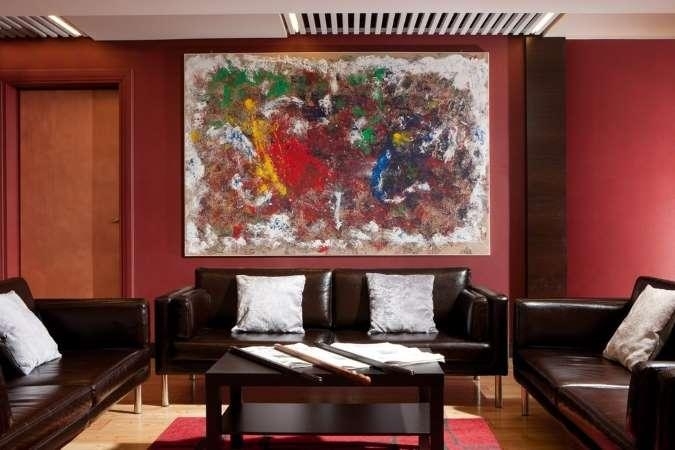 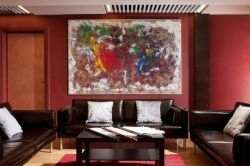 Quality Hotel Delfino is in the beautiful city of Venice, which you will travel to by train. 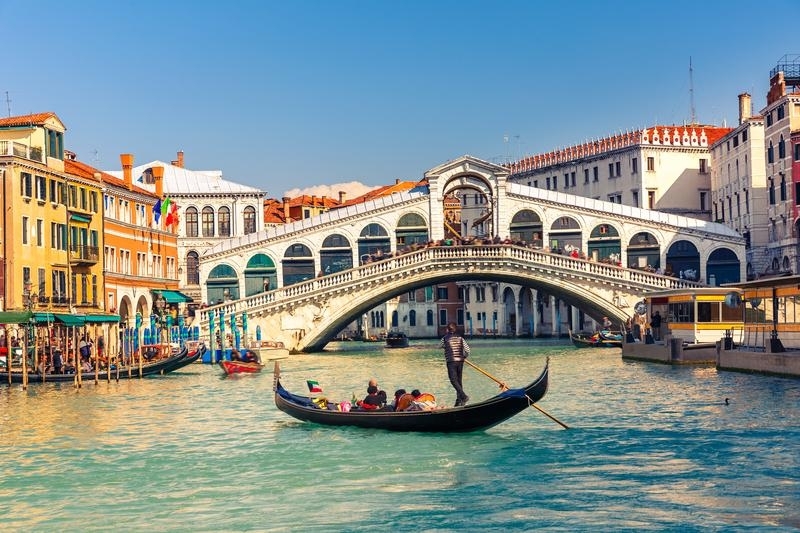 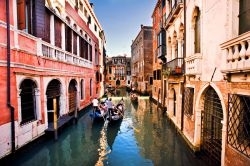 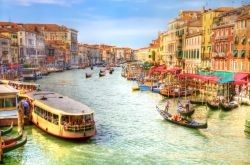 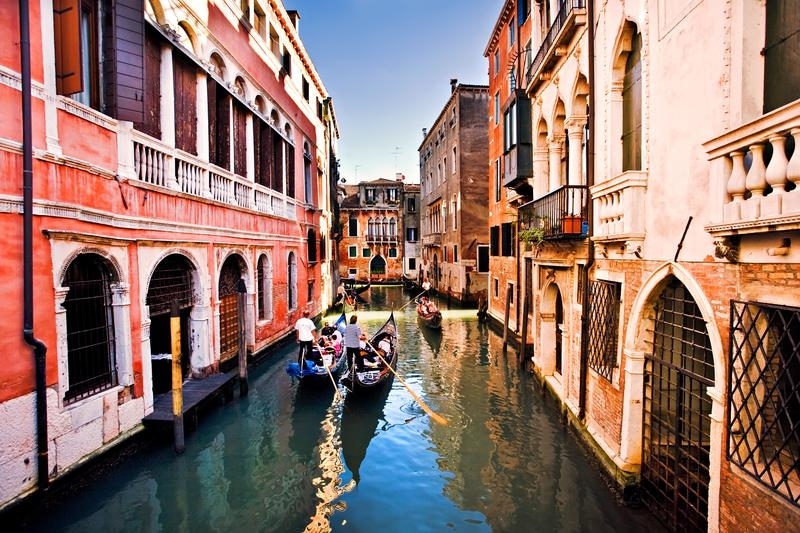 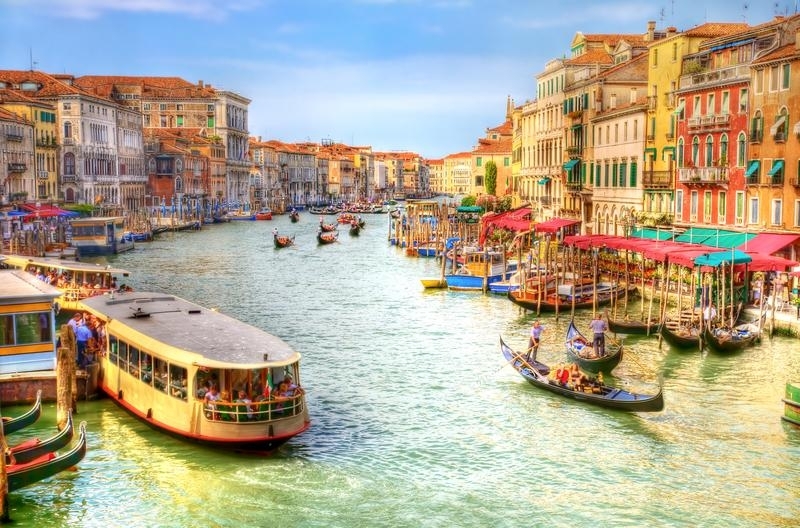 Travellers may explore many attractions, priceless works of art, famous canals of Venice. 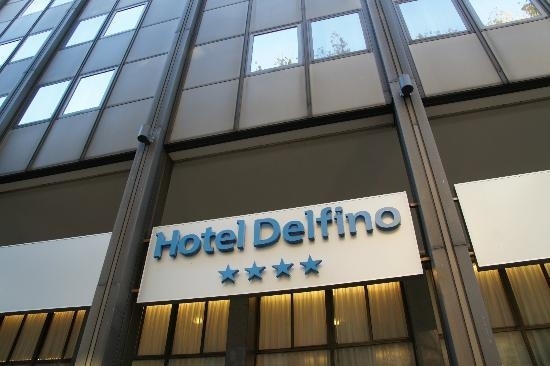 Newly conceived Hotel Delfino 4 stars in Mestre is strategically located to allow you to comfortably reach the historical city center of Venice in just 10 minutes via the frequent transport connections that stop just a few meters (yards) away from the hotel. Featuring free Wi-Fi, the contemporary rooms also have flat-screen TVs with satellite channels and minibars, plus room service is available. 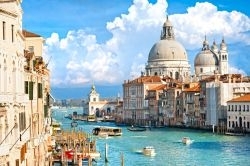 Return Flights from London and Train between Venice and Lake Garda. 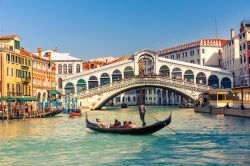 Venice flying into either Venice Marco Polo or Venice Treviso Airport. 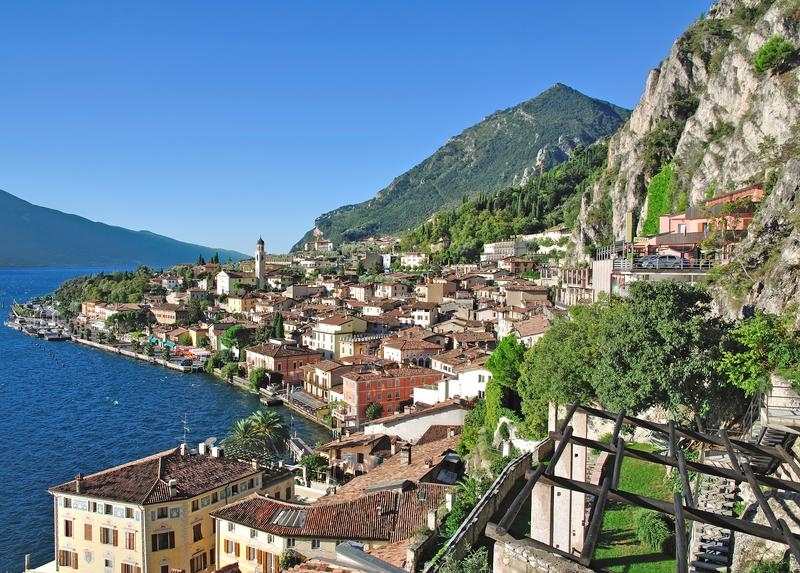 Lake Garda Flying out of either Verona or Bergamo Airport. 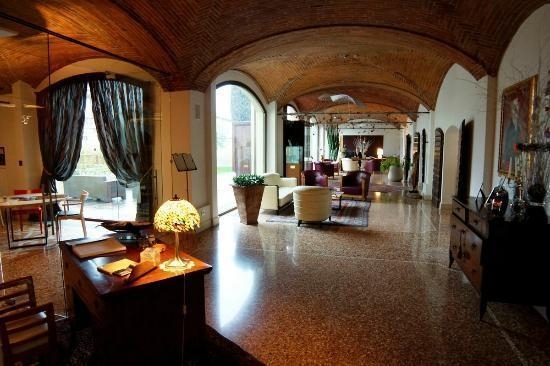 The Ziba Hotel & Spa looks like a perfect restoration work of an ancient bottles factory dated late ‘800 century. 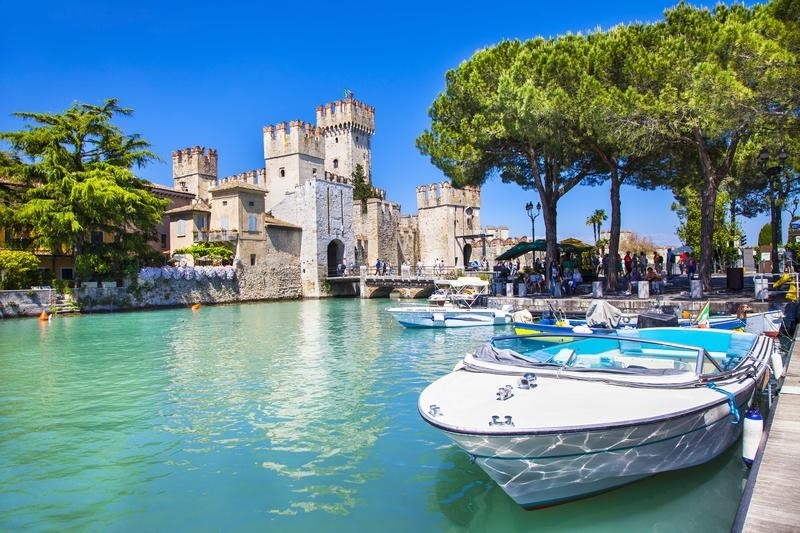 The cream coloured building is located outside the walls of the historical fortress of Peschiera Del Garda and enjoys a large and private garden while has a easy access to the main connecting roads between Verona and Brescia. 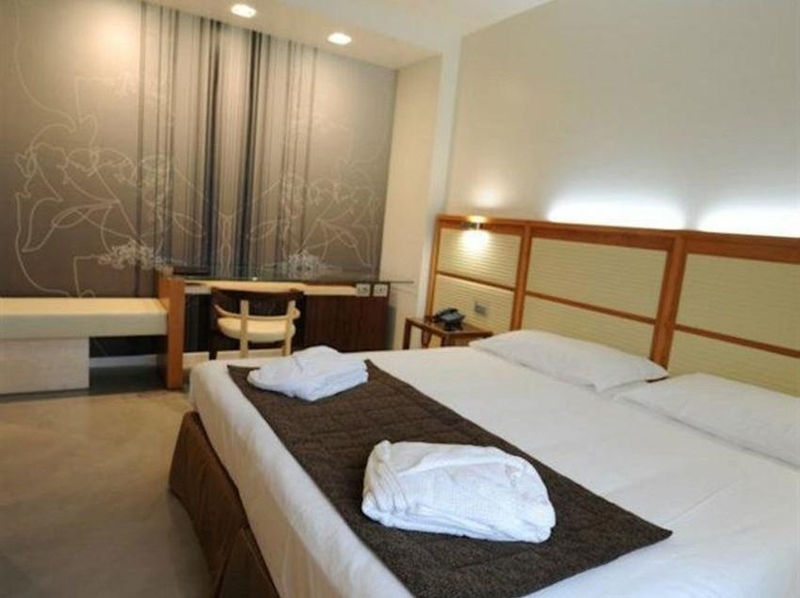 Every room provide: soundproofing, radio, safe-deposit, courtesy line, hair dryer, independent temperature control, air conditioning, minibar, internet connection (wi-fi ), satellite flat screen lcd. 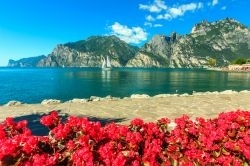 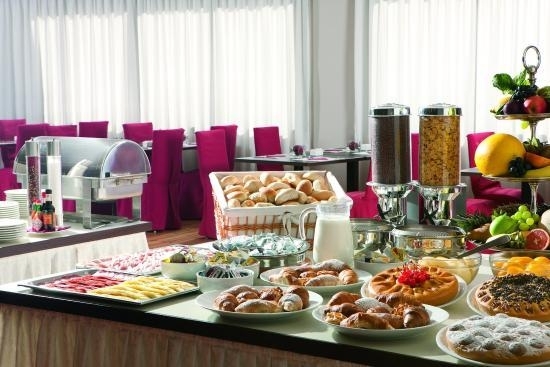 3Nts 4*Lake Garda, Breakfast, Dinners, Massage, Spa & Wine Tasting!